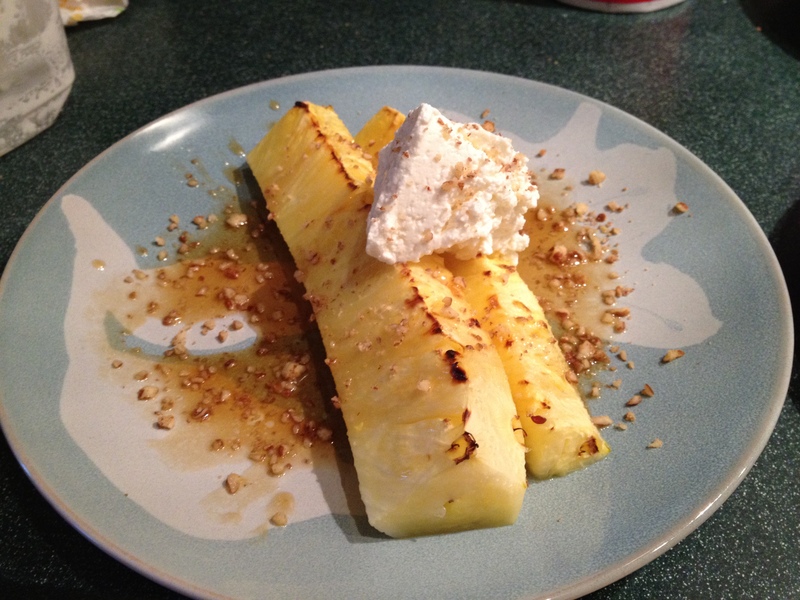 This entry was posted in Musings, Sweet Tooth and tagged broiled, cheese, desserts, easy, fresh cheese, fruit, grilled, homemade, light, photos, pineapple, poached pears, quick, recipes, ricotta, rum, salted caramel, serves 4, sweet, wine. Bookmark the permalink. 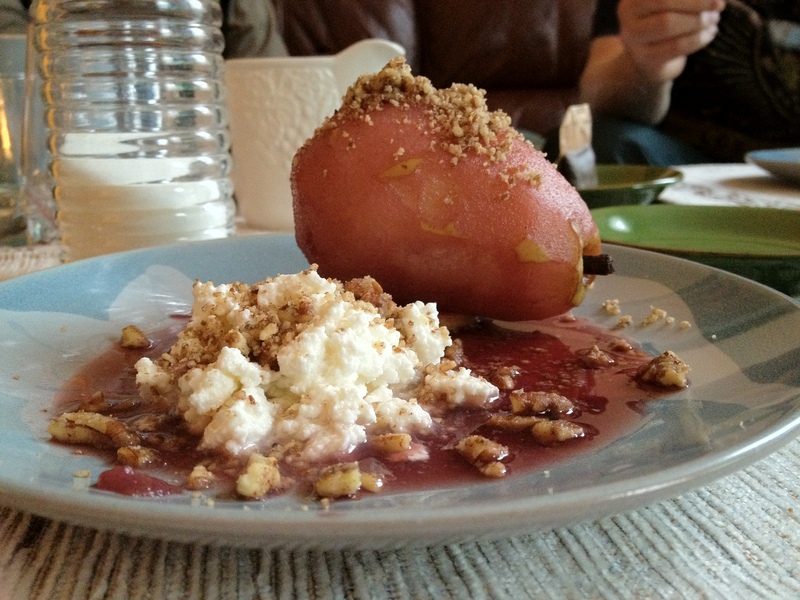 HOLY CRAP does the Red Wine-Poached Pears with Fresh Ricotta and Chopped Walnuts look good.